THE FINEST IN LUXURY RENTALS JP HAS TO OFFER. 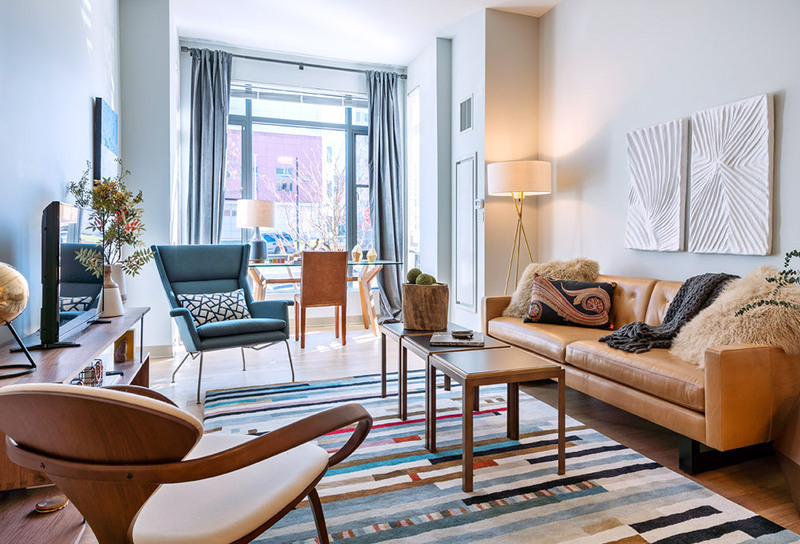 Olmsted Place offers the perfect blend of natural beauty and contemporary convenience. Here, verdant green spaces meet vibrant neighborhood streets and picturesque cattails border poolside cocktails. Live where a 10‑minute walk places you at the Longwood Medical Area, Whole Foods or Boston's Arnold Arboretum. Find your city and your serenity at Jamaica Plain's newest address. The apartments at Olmsted Place are infused with light and air. With ceiling heights of over nine feet and windows six feet high, you'll always have room to breathe. Modern finishes include granite countertops, stainless GE appliances, Symmons faucets and Just undermount sinks. Open living spaces with engineered hardwood floors are complimented by soft, carpeted bedrooms and luxuriously tiled baths. Select units feature views to the pool and courtyard. SCHEDULE A TOUR WITH US NOW! ALL Studios and One Bedroom Styles. when leases are signed within 48 hours!